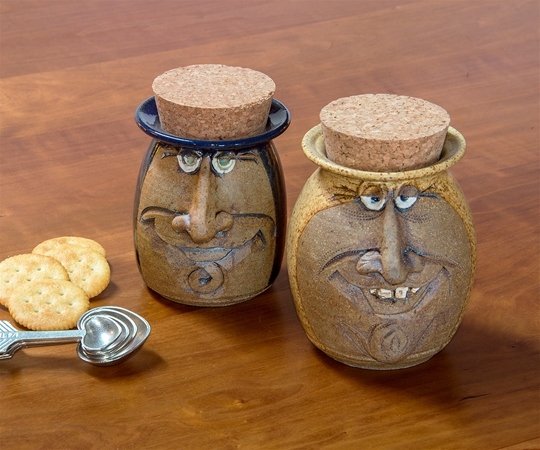 You can’t help but smile when you keep animal treats, tea, or other treasures in these Corkhead Jars! Karen and Stephen have been collaborating for over 20 years. 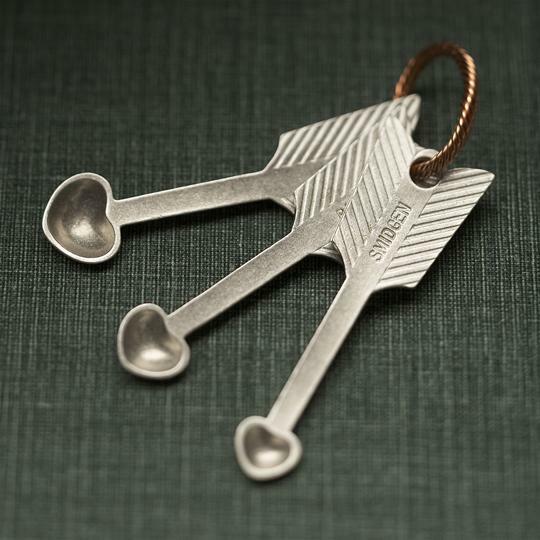 Stephen designs and Karen brings their creations to life. 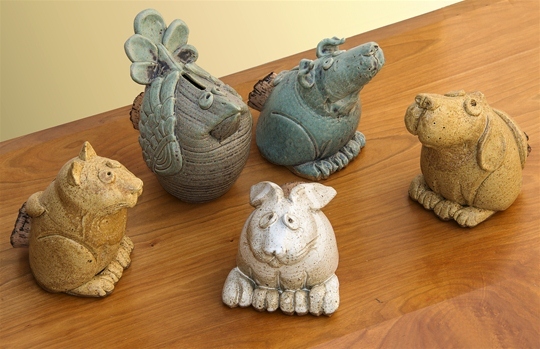 Their whimsical earthenware objects are food safe and intended to make every day a little brighter.